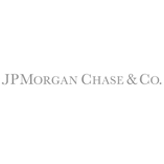 The Cybersecurity & Technology Controls group at JPMorgan Chase aligns the firm’s cybersecurity, access management, controls and resiliency teams. The group proactively and strategically partners with all lines of business and functions to enable them to design, adopt and integrate appropriate controls; deliver processes and solutions efficiently and consistently; and drive automation of controls. The group’s number one priority is to enable the business by keeping the firm safe, stable and resilient. 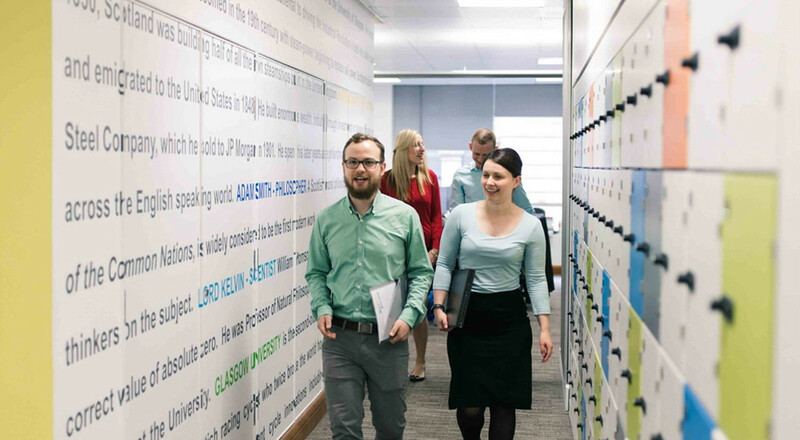 We are looking for multi-disciplined forward-looking technologists like you with diverse backgrounds and experiences including in areas such as cybersecurity, big data, machine learning risk management and controls, compliance and oversight, cloud security. As a Vice President of Cyber security, you possess the knowledge, experience and passion to partner with our technology partners in the firm in the delivery of highly resilient and secure IT services. You will join an Infrastructure Security Assurance (ISA) team within the Cybersecurity Technology and Controls (CTC) organization. Your will provide practical security design guidance tailored to the needs of the total set of solutions that our Technology partners are responsible for delivering. Success will require you to develop meaningful relationships with our technology partners in the Global Technology (GT) organization. Your will focus on providing security and controls leadership to enable our technology partners to build better and more secure services for the firm. In supporting this work, you will lead by example and earn the trust of the internal team, collaborators from around the world working in our global team of technologists and innovators, and the people and companies whose assets we manage and protect. We strive to develop architectures and solutions that continue to strengthen our preventative and detective capabilities. We continue to modernize our strategies and toolsets in order to stay ahead of and be more nimble than our adversaries. Join the team and help us continue to be the best-of-breed in securing, defending and protecting our clients, customers and brand. Proven ability to successfully reach consensus and move forward when differing views exist around how to provide security controls. Exemplary listening skills, communication skills, and diplomatic skills are a must.